Last December, the steep depreciation of Nvidia's stock complicated the company's predicament to the point where its largest investor threatened to sell its entire stake. It looks like the green team could not convince the investor to keep its stake, and SoftBank went ahead completing the sale of shares worth US$3.6 billion in January. Back in December, when Nvidia’s stock bottomed severely due to poor RTX 2000-series sales and reduced revenues following the crypto mining decline, one of the company’s largest investors – SoftBank – threatened to sell its entire stake if the green team does not come up with a solid rehabilitation plan. CEO Jensen Huang recently tried to appease the investors with a report that proudly claimed the entire GTX 1000-series supply should be dried up by the end of February; however, Steves’ report that accused Nvidia of hiding the actual revenues made from crypto mining sales stirred up new question and doubts. 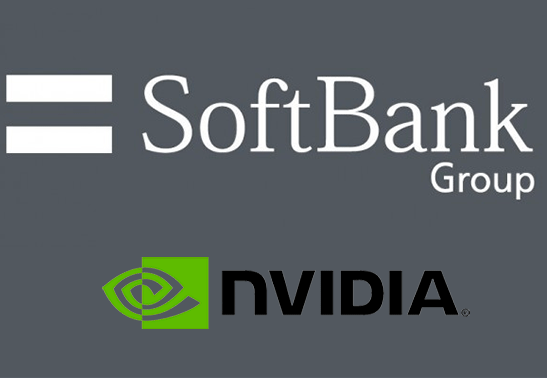 On February 6, SoftBank announced that the process of selling its entire stake in Nvidia was completed throughout the month of January, so the green team is now left with even more financial problems. 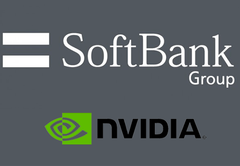 SoftBank’s investment was handled through the Vision Fund that had a total value of US$55.3 billion, of which US$3.6 billion was allocated to Nvidia. The Vision Fund also includes investments in WeWork, Slack, ARM and Uber, just to mention big names. It is important to note that SoftBank did not want to cause further Nvidia stock depreciation, so it had to wait for all transactions to finalize before publicly announcing its exit from the investor roster. On the other hand, it looks like SoftBank sold its stake before Nvidia’s share prices bottomed out. Unfortunately for Nvidia, this also means that the green team’s prospects for new investments are now questionable since SoftBank’s exit appears to signal that the current state of Nvidia does not inspire solid future returns.